The eminent architectural photographer on his own home, and those that feature in a new book which bears his name. What do you think is a truly Malaysian house — one that includes traditional architectural elements or one whose design takes into consideration the Malaysian climate? Perhaps it is both? 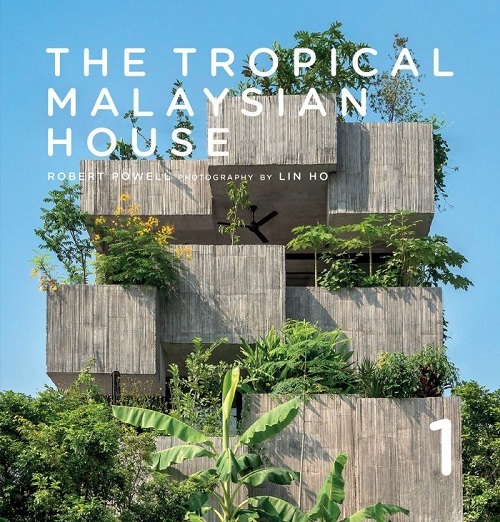 A new book, The Tropical Malaysian House 1, attempts to explore this concept. Written by Robert Powell, a professor of architecture at Taylor’s University, Selangor, this beautifully assembled tome features 25 of the most innovative and engaging residential projects completed between 2009 and 2018. A strong ecological message emerges, responding to the question “What is a modern ‘tropical’ house?” Collectively, the houses in the book serve as a primer for anyone embarking on a new residential project. Ahead of the book’s launch, we speak to photographer Lin Ho, whose breathtaking images bring the concept of this book to life. He explains how he got roped into the project, what he looks for when he and his camera enter a home, and what his personal style is like. Haven: Tell us about the new book. It sounds lovely! Lin Ho: I got roped into this project as my forte is architecture photography. I knew about Professor Powell as I’ve read some of his previous books. So, when the publisher invited me on board, I just said yes. To me, it is an honour to be part of this interesting project. What was it like working on the book, and how do you feel now that it's out? It has been a fun project, I must say. Working alongside Powell was educational too. 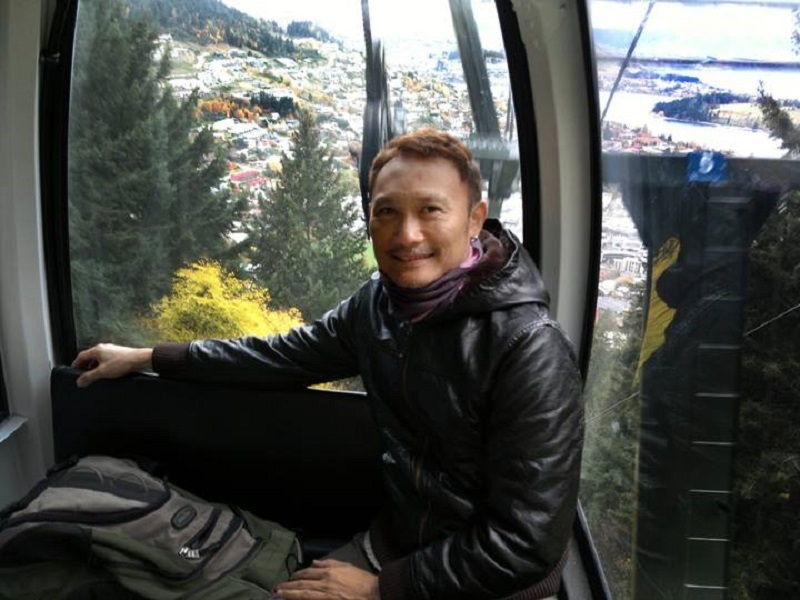 He’s enlightened me — from architecture, history and structural design to engineering. Production-wise, we did face some challenges owing to weather conditions, physical imperfections of some buildings and space limitation. Overall, the entire process was quite smooth, I’d say, with great cooperation from the home owners and architects. We are all very happy and, of course, there’s always room for improvement. What do you think defines the idea of a Malaysian house? I would say it should reflect a certain ‘Malaysian-ness’ — be it the architectural aspect, its interior design or its owner’s collection of arts and crafts and artefacts that reflect his or her cultural heritage … or even the colour scheme. What do you look for when you photograph a home? First, I’d study the architectural design and identify possible angles and composition that best illustrate the design concept. Then, I study the lighting to determine a suitable time to take a particular shot. Sometimes, I introduce additional lighting to illuminate the scene. I also look for elements that are related to the owners, for instance, artworks, furniture, book collections and even pets. What does your own home look like? Is there a favoured design element you're most proud of? My apartment is bright, with lots of natural light. It’s airy and green, and there are some vintage pieces inherited from family. It is still evolving in the sense that I redecorate or change certain colours and fittings from time to time. My favoured pieces are the ones that I created and re-purposed or upcycled from other ‘junk’. Are there any of your own photographs on the walls? I only have one work on the wall. I don’t have too much of wall real estate, actually. What would you say is your personal design aesthetic? I tend to go for simple forms, clean lines and ‘un-intricate’ design. No loud or striking colours. Woody, muted hues. 'The Tropical Malaysian House 1' retails at RM170 at atelierinternational.co. This article first appeared in issue no 90, Winter 2018 of Haven.